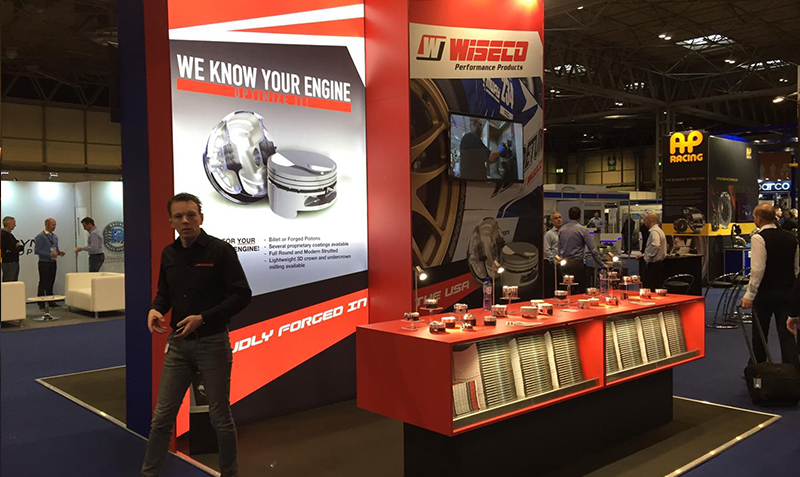 Wiseco and JE Pistons were last week on the Autosport International 2019 in Birmingham. It was a great show with a lot of interested visitors! During 2 days at the engineering section, our European Technical sales team showed our new products and of course our high quality custom pistons possiblities. 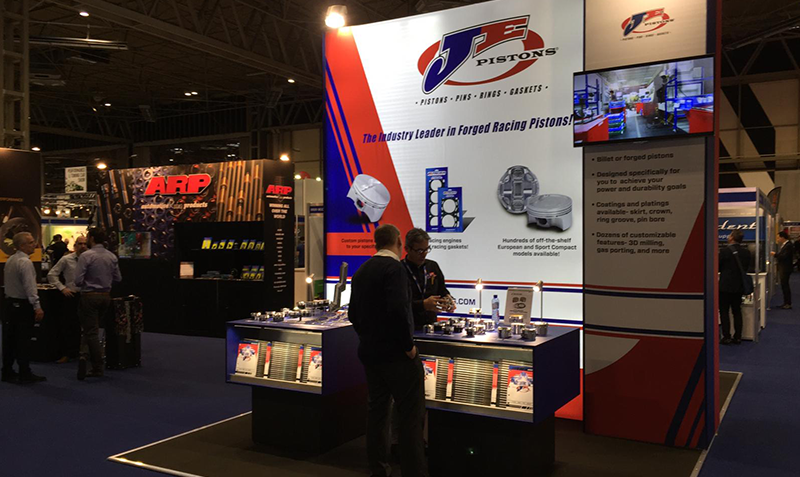 Thank you for visiting us and see you on the Professional Motorsports World Expo in Cologne (Germany) in November 2019!